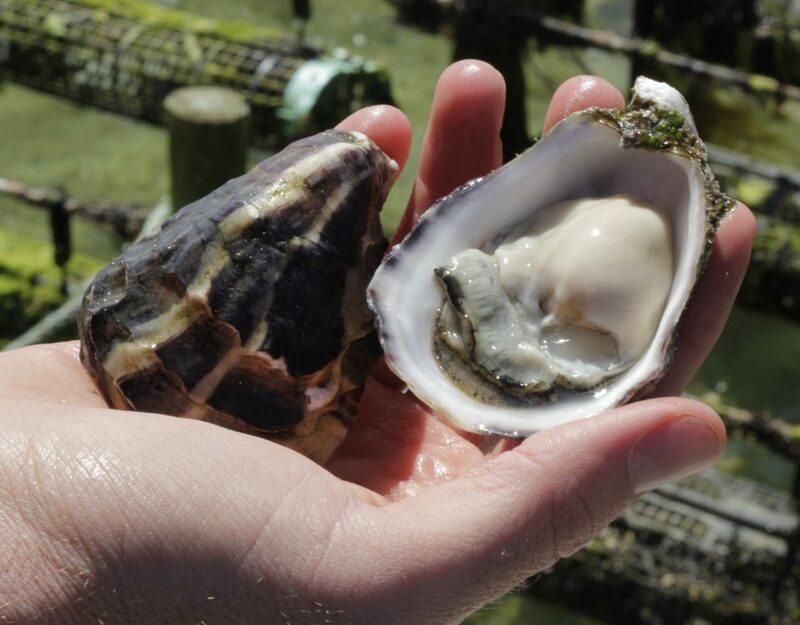 Handling oyster spat has always been one of the trickier parts of oyster farming. Bulky trays can be cumbersome and sometimes require 2 people to manage. 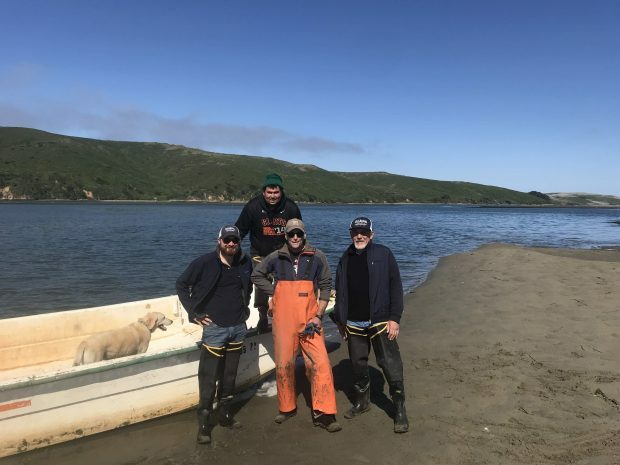 It can also be difficult to access stock for regular grading and often these do not compliment the rest of the farming system used for oyster growout. Seapa has been bridging this gap through the use of the 3mm 15L oyster basket for years with great success. 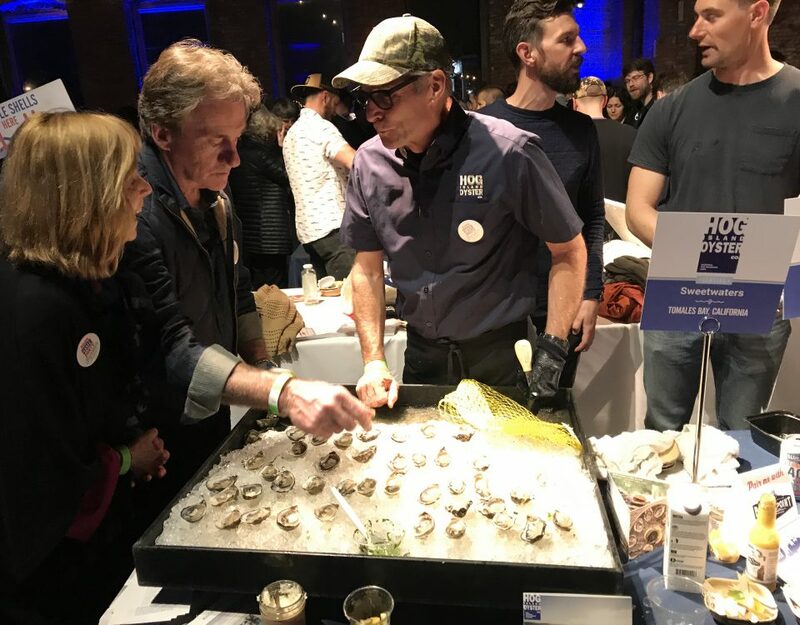 This basket holds oyster spat down to 6mm and has been adopted worldwide as a viable and effective method for handling oysters through the early stages of growout. In response to the recent shift towards farmers having to handle smaller spat sizes, Seapa has taken a further step by incorporating a mesh insert that will hold oyster spat as small as 2mm in size. Seapa ‘Oyster Spat Socks’ are made from high-quality polyester materials, with reinforced seams to ensure your stock is safe and secure. The sock fits the entire Seapa 15L basket range, although we recommend use in the 20mm mesh size to maximise water flow. 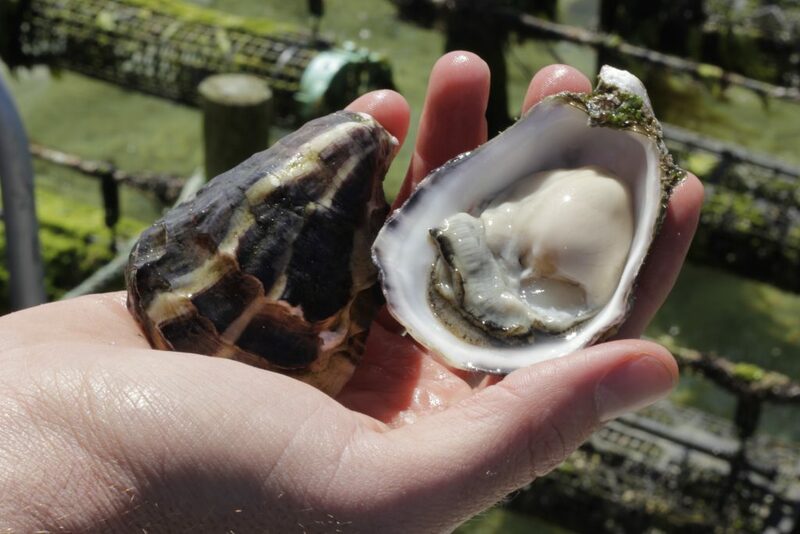 The sock’s design maintains the existing oval basket design that is vital to producing a superior oyster shape and minimising the chance of oysters growing into corners. A new blank streamline cap provides security via the ability to add a zip tie to effectively lock the lid, while still enabling quick and easy access to the oyster spat at any time. Seapa currently provides a 1mm spat sock to hold 2mm oyster spat and plans to offer a 1.6mm version in the near future, which will be suitable for 3 – 4mm spat. For peace of mind, Seapa also recommends using the Stormbreaker clip system, which provides maximum security in even the roughest conditions.